My Name is Ali. Since I started this blog, I am sharing my thoughts on several issues on this page. The page name is fromfamagusta. Because, it is an inspiring city in which I lived 5 years. 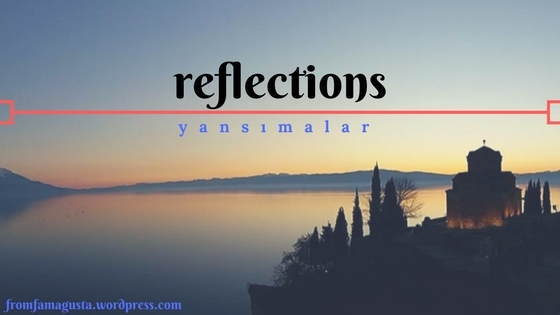 This blog is about reflection experiments of mine as a young person. You will find pieces of thoughts on multiculturalism, diversity, entrepreneurship, travel and many more. The page is operating both in English and Turkish.